If you lost your car keys for Acura, and need replacement keys for your Acura vehicle ASAP, look no further. Here, At Pro Keys Locksmith , we specialize in keys making for all years and models of Acura vehicles. We stock all types of Acura blank keys, Acura transponder keys, Acura chipped keys, Acura remotes, Acura key fobs, and Acura smart keys. We are equipped with state of the art cutting machines and programmers to ensure that the key cutting will be as accurate as possible and the chip will be programmed correctly. Our large crew of certified mobile service technicians are readily available at your service 24/7 around the Dallas Fort Worth area and can come to you quickly, ready and equipped to provide you on site complete service, with no need to tow the car anywhere. This advantage, does not only save you money, but also saves you unnecessary time consuming hassles, and we all know, how precious time is. 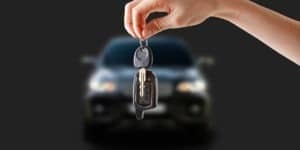 For your calmness of mind, all of our Acura Car Keys replacement services in the DFW area, come with limited one year warranty to gurantee that if anything happens to your key, your back is covered. Pro Keys Locksmith offers easy, fast and affordable keys making services for all Acura models. If you found yourself in a situation in which your Acura Car keys are lost or stolen and you want to understand how does the procedure of replacing car keys for Acura works exactly, please continue on reading the following to obtain clarity on how the process works exactly. Every Acura has it’s own individual ID, aka the VIN number, your Acura Vin number , The first step in the process of making an Acura replacement key, is obtaining a special code that is acquired through the Acura VIN number, that special code, also known as a cutting code, is a unique combination of numbers, that will provide the Acura specialist instructions on how to cut your individual Acura car key. Once the Acura specialist obtained the code, he will then proceed to the next step of matching the correct key blank that is required for the labor, some Acura models require basic blank keys, some are chipped transponder keys, some are flip keys, fobs, remotes and smart keys, after the Acura specialist had determined which Acura key is required for the replacement of your Acura key, he will then cut the key according to the special code. Most Acura car keys are laser cut, the laser cut keys enhances the safety of your Acura. After the Acura specialist finished cutting the Acura Keys, they will make sure the blade is cut smoothly with no rough ridges or friction, making a smooth insert into the door and ignition, once we make sure that the blade works well, only then, we go ahead and connect the programmer to the Acura OBD and program the chip that is located in the key to your Acura’s immobilizer. After this process had gone smoothly, now your Acura car key is ready! This process takes expertise to ensure top quality solution, and we recommend only using experienced individuals that are perfectly capable of providing this service, to ensure your Acura isn’t damaged in the process. An inexperienced individual that will attempt to go through this process, can damage oh so many components in your Acura, resulting in a much pricier procedure and potential sever damage. We, at Pro Keys Locksmith, have more than a decade worth of experience dealing with virtually every Acura model and year. By now, we can say, that we are the top, most qualified professionals in the industry to provide a guaranteed, perfect service. If you purchased your Acura, and it came only with one set of keys, or If you lost your spare key for Acura, we HIGHLY recommend to create a spare key for your Acura. We never tend to think that something might happen to our one set of Acura keys, however, unexpected scenarios can occur, and it is a possibility that your Acura keys will be lost, stolen, or forgotten inside of your vehicle. In order to prevent the possibility of needing an emergency service like towing your Acura, or needing a replacement set of keys done. You can simply be prepared with a spare Acura key, that will be always placed in a safe place, in your home. If your Acura keys were stolen, or if your Acura was stolen and then returned to you, it is an absolute MUST to do all that you can do in order to recover your car and make sure that all previous keys are no longer functional, this is in order to ensure your car is now completely safe. In a case of Acura theft recovery, we delete all previous keys from the system, ensuring these will no longer be functional in case someone will try to use them, and will program new keys to the system. This process is similar to the above mentioned procedure of Acura car keys replacement. If you would like to receive additional information of this process. You might ask yourself, why to choose our services over the dealership or any other service provider. This is a great question and we are delighted to answer. We are local texans, providing local service for our community and fellow texans for years, and we believe that in order to provide great service, there isn’t any reason to charge an arm and a leg, we charge honest rates, that are quoted to you before hand, so you will not have any surprised and can make an educated decision about using our services. All of the parts that we use are original Acura parts, that we work really hard of purchasing in low-rates, so we can sell them to you cheaper than any other service provide in the DFW area. Plus, using the services of dealership is often double or even triple the cost of using our services, and in any case of using the dealership services, you must tow or bring your car to them, and the process usually takes hours and hours. Now, there isn’t any reason for you to go through this hassle, you can use DFW keys for cars for any of your Acura needs! We commit to you, that when you choose to use our services, we will provide you them will courtesy, professionalism, and in the most honorable and reasonable rates. From your initial call to us, we treat you with respect. After you used our services, we are still here for you, to answer any question that is related to the service we provided you, and in case something happens, we back our services with a warranty. Your satisfaction is our top priority. 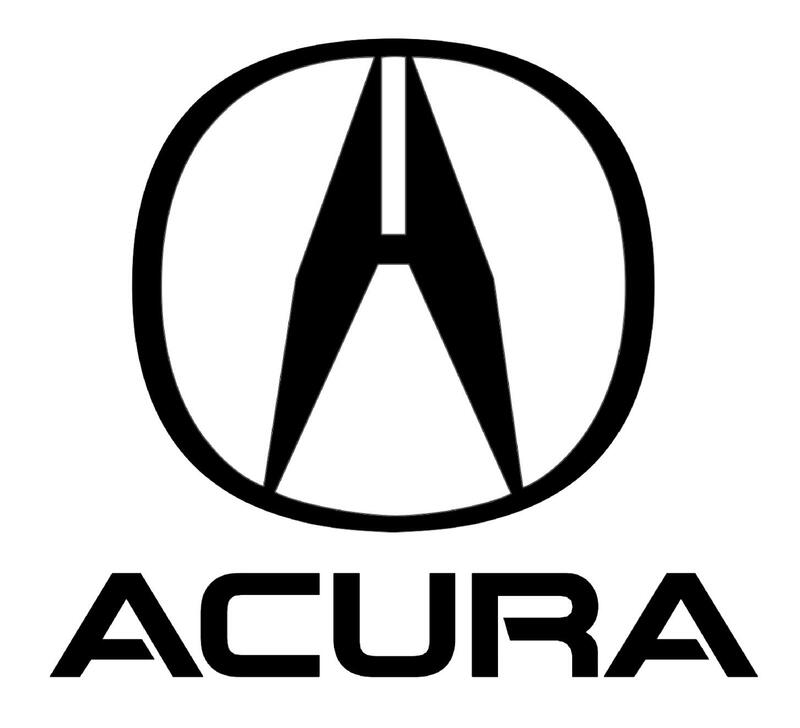 Are you in a need of a locksmith service for Acura? you have reached to the right place! Pro-Keys locksmith service is a leading local locksmith company in the Dallas Fort-worth area. Pro-Keys Acura automotive locksmith service includes extensive locksmith services of key making and key replacement for all models of Acura as well as all automotive emergency locksmith services for all models of Acura vehicles. We have a team of professional and experienced technicians who are available 24 hours 7 days a week to provide you with full Acura automotive locksmith services which includes Acura Key replacement, Acura key making and Acura Lockout services fast and easy! WE ARE FULLY STOCKED WITH ALL ACURA BLANK KEYS AND REMOTES IN ORDER TO SAVE YOU TIME AND MONEY AND PROVIDE YOU A QUICK AFFORDABLE SOLUTION!